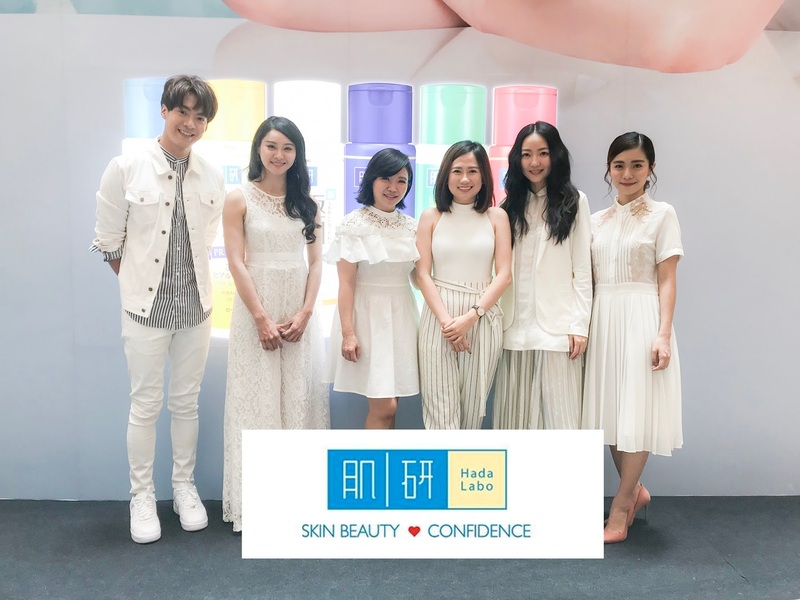 Hada Labo in collaboration with Taiwanese skincare guru Liu Yen has once again hosted its beauty talk show in Malaysia; this time featuring local celebrities namely Jojo Goh, Emily Chan, Carol Ong and Jeffrey Cheng. Held live for the first time in Malaysia, this unique beauty talk show was entertaining yet educational with interactive discussion on stage. 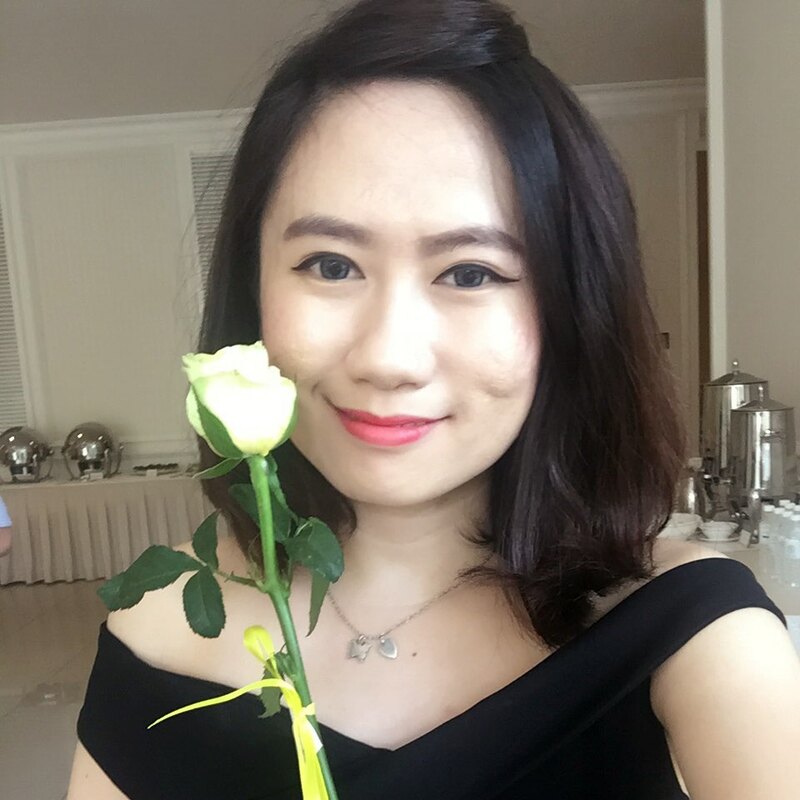 Liu Yen who led the discussion, unlocked the secret to the celebrities’ glowing youthful skin which is hydration. That was the one thing the celebrities had in common in their skincare routine and daily maintenance. It is evident that beauty begins skin deep and the first step to achieving flawless, glowing and youthful-looking skin is by keeping the skin hydrated. While it is commonly agreed that looking after the skin helps improve one’s overall complexion, many seem to have overlooked the importance of incorporating proper hydration as part of their skincare routine. When the skin is left exposed to UV, dry weather or even the air conditioning without proper hydration, the skin starts to feel dry and tight. By placing emphasis on hydration and using the right hydrating product, not only does the skin appear supple and radiant, skin problems would also be reduced. During the discussion, all four celebrities acknowledged the importance of proper hydration to their skin and regardless of skin type, Hada Labo has made it possible for all to obtain hydrated skin with its 8 variants of lotion, each addressing different skin types and skin concerns namely Hydrating and Hydrating (Light), Premium Hydrating, Whitening and Whitening (Rich), Lifting, Firming, Mild Peeling (For Exfoliation) and Blemish Oil Control. A newscaster by profession, Carol shared that the hectic and busy schedules often got her working tirelessly until the wee hours; and this causes her skin to develop visible fine lines around the eye area. While hydration is imperative to prevent aging, it is also crucial to use products that are suitable to the skin type. The Hada Labo Lifting Firming lotion serves as an ideal anti-aging skincare product, as it does not only help to improve and prevent visible fine lines, the lotion also strengthens skin elasticity. Emily, on the other hand noted that her skin is susceptible to breakouts from her hectic lifestyle. Concealing pimple marks can be challenging especially when she has to appear on TV. Instead of slathering on different concealers, it is more important to restore the skin back to its healthy condition. The Blemish Oil Control Hydrating Lotion is the perfect solution for her as the product is formulated to condition the skin’s oil production, fight blemishes and calm irritated skin while ensuring that skin remains fresh and hydrated all-day long. Being an actress who constantly travels abroad, Jojo disclosed that her skin feels unusually dry especially upon travelling, which could be due to the environmental change. Nevertheless, with proper hydration coupled with the right hydrating product, the skin feels hydrated and supple for longer hours without the need to layer an application of face mist. Hada Labo’s Hydrating Lotion is ideal as it serves as a hydrating agent to lock-in moisture for a significantly soft, smooth and supple skin. Nodding in agreement with the trio, Jeffrey however, noted that many individuals, especially among men, tend to forgo the fundamental steps of hydration in their skincare routine and opt for mask application right away. A person’s skincare routine should always include basic hydration steps – which are cleansing and hydrating; and Hada Labo’s hydrating lotion (light version) is ideal for men as it comes with light texture that absorbs quickly into skin. “Eight out of nine Malaysians have claimed that they do incorporate hydration as part of their skincare routine; nevertheless, it is important to ensure that we use the right products and include hydration care into our skincare regime. This is because our body is made up of 70% of water and skin cells on the face, like any other cells in the body are made largely of water. Therefore, it needs ample hydration to perform at its optimum,” remarked Liu Yen. The beauty talk show received overwhelming response where it saw participation of many Hada Labo consumers listening attentively to the experiences and tips shared by Liu Yen and the celebrities.